Be part of the ultimate multi-sport event of Greece. 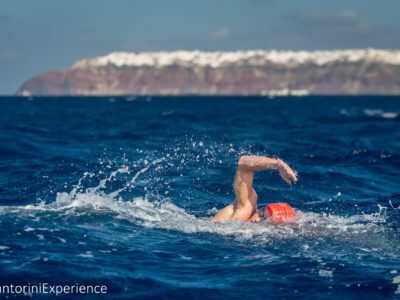 Take advantage of the ‘early bird’ registration rates for the Santorini Experience 2019. 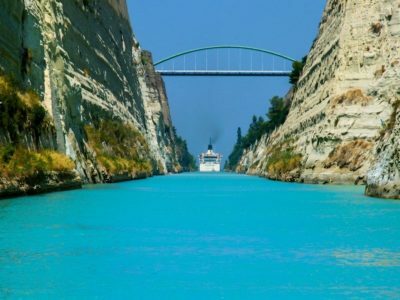 Discover major archaeological sites of Greece, cosmopolitan islands and picturesque villages with the “All Time Classic” package of LM Tours & Cruises.